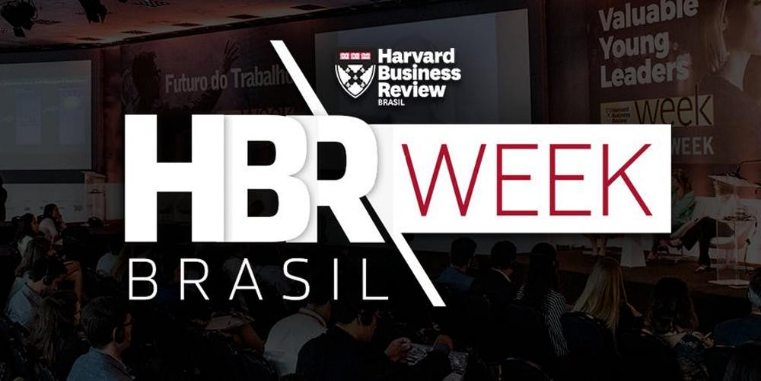 This past week, I was honored to take part in Harvard Business Review Brasil, Brasil Week in Sao Paulo. I was super excited to share my insights on the key driver for employee loyalty with a large crowd of engaged leaders. I must be honest. I was a little nervous; partly, because I hoped my message would be understood given the use of translators, and partly, because I wasn’t sure if my message would be well-received across the globe. Happily, I report neither were a problem. The main message was that employee experience and retention are powered by emotions and leaders get to choose which emotions they leave their people feeling. We often hear about the future of work. We rarely here that emotions will still be the key driver for how we work and whether we will give and receive more from the work that we do. The future of work makes us think of things like the impact artificial intelligence or the gig economy will have on our workplace. The underlying sentiment fosters a certain amount of uncertainty and fear about the future. 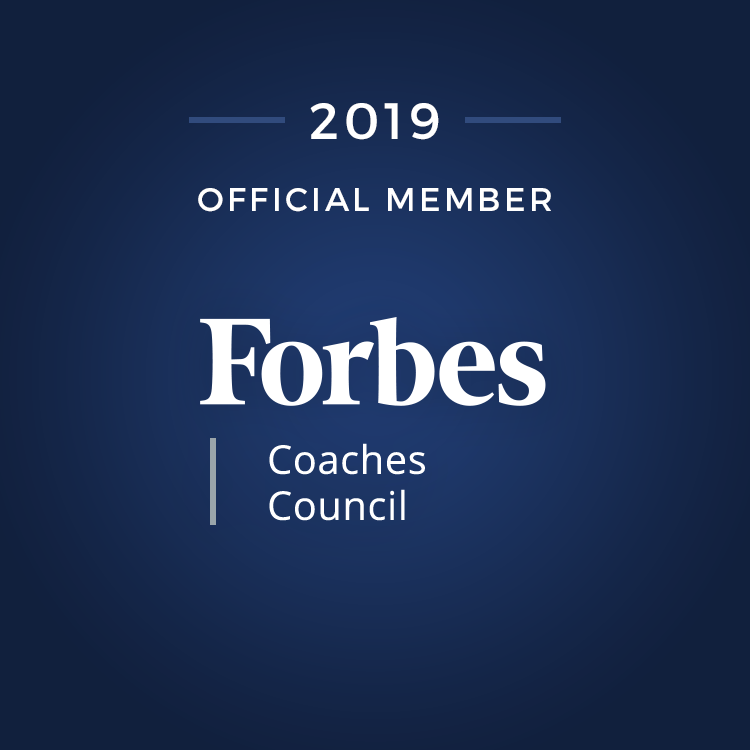 While I am not naïve to think that things will always be the same, the one thing that I am most certain of is that the future of work will still need caring leaders. Whether we include a few robots in the call center, or not, the future will never exclude the need for people to connect with people. People will always need to find meaning in their work, and managers will always be the facilitator of finding that meaning. 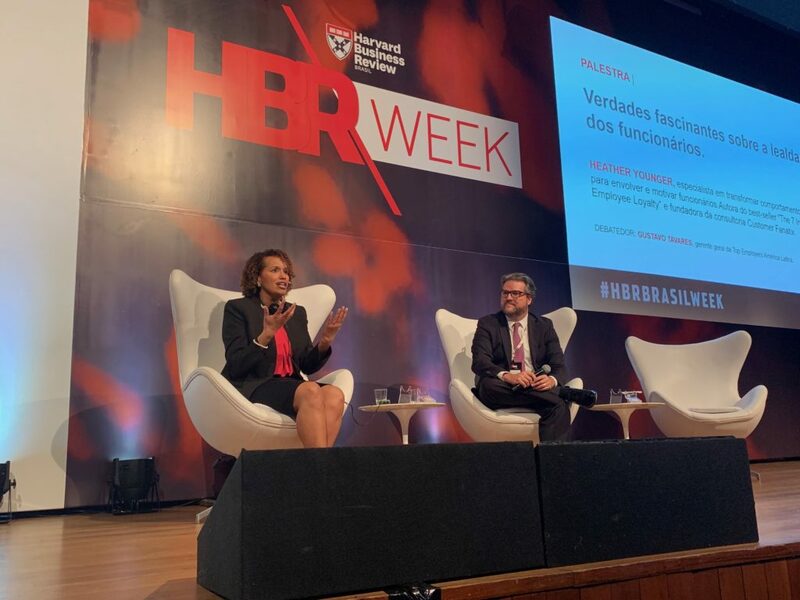 As I stepped onto the stage in Brasil, I hoped that no matter our language differences, they would feel the sincerity and depth of my message. I made sure to lock eyes with an many of them as possible and slow down my pace. I could tell that they were deeply connected to what I was saying. They seemed hungry to learn and to dialogue about what was necessary to retain their best people. I think that they were relieved to find out that much of what bonds their people to them starts and stops with them. What they realized is that they control the emotions they leave their team members feeling. They could let go of blaming others and feel released from waiting to ask permission to be the caring leaders they need to be. Through many of their questions, I realized that these amazing managers, supervisors, and executive leaders felt shackled by their organizational limitations. I was there to unlock those shackles and help them to see the crucial power they possessed as managers of people. It was no longer about others and more about them as individuals. I talked to them about personal responsibility, about personal power, about what they, as leaders of people, can do to create deeper bonds. They left their excuses at the door. They left enlightened. The future of work is inevitable. Change is coming. The one constant is that our workplaces will always need caring managers who put their people first, by showing them sincere appreciation, growing their careers and leveraging their talents, sticking by them in tough situations, creating deep connection in and for them and listening to understand. Will you be one of the caring managers of the future? If you enjoyed this post, please do share it with those who might benefit.